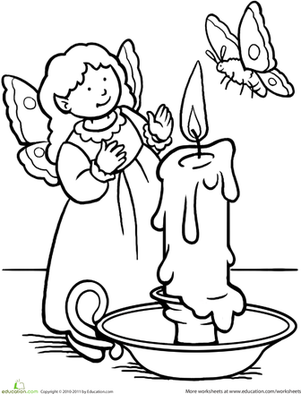 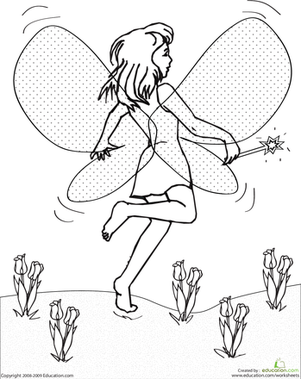 Boost your child's fine motor skills and hand-eye coordination with this beautiful, fairy-adorned worksheet. 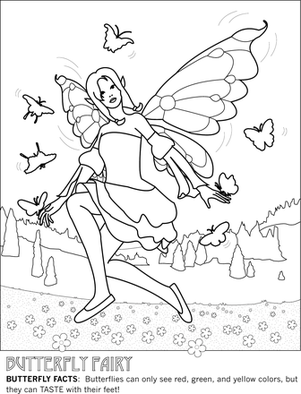 She'll have a blast coloring in this gorgeous printable as she receives an important lesson. 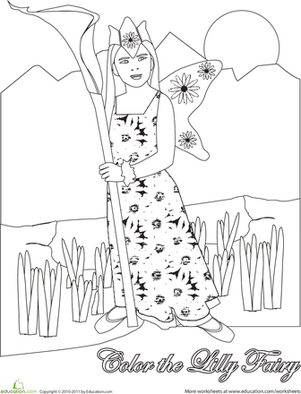 This forest fairy reminds her that we need to keep our forests healthy because they provide us with food, water, shelter, and protection. 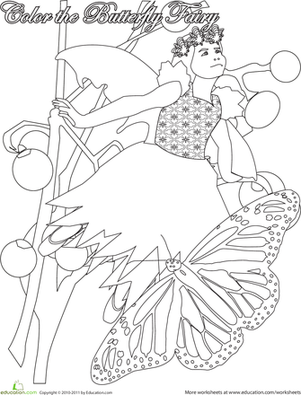 Cat lovers, learn a bit about an interesting breed: the Norwegian Forest Cat! 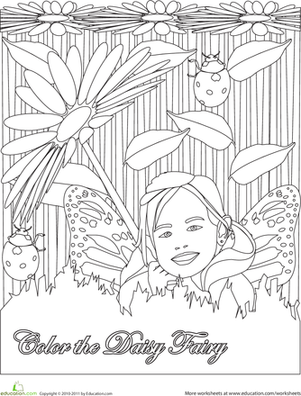 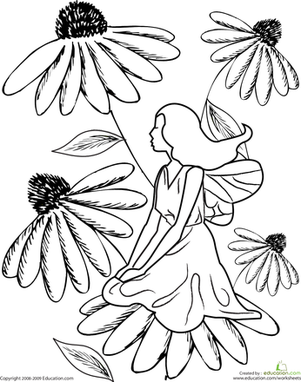 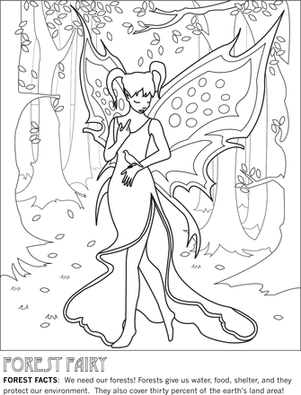 This coloring page comes complete with a few facts to read as you color. 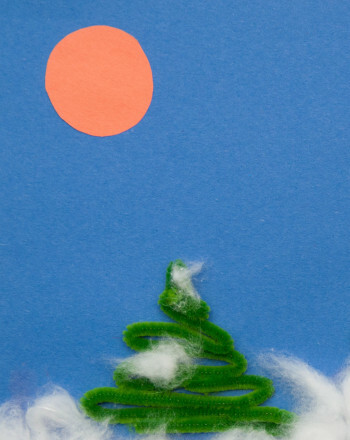 Your child can create his very own pine forest covered in snow and learn some forest vocabulary too!